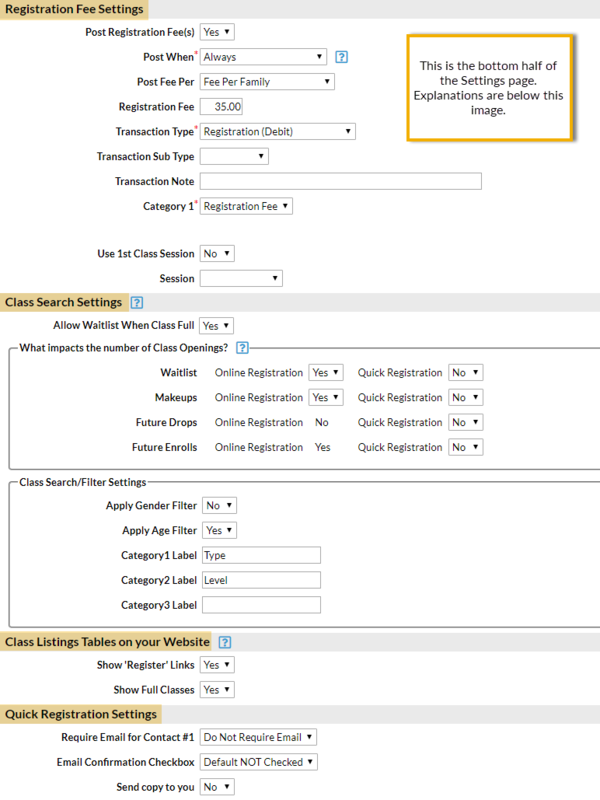 Enrollment can be Required, Optional, or Hidden (Hidden means classes will not be shown). 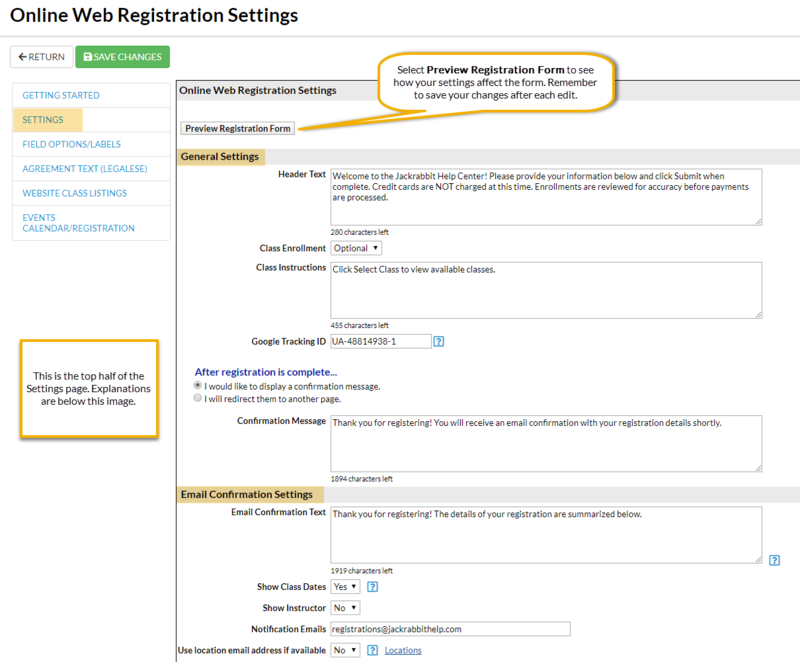 Do you want the Class Start and End dates on the customer's email confirmation? Set to NO if you use perpetual classes.